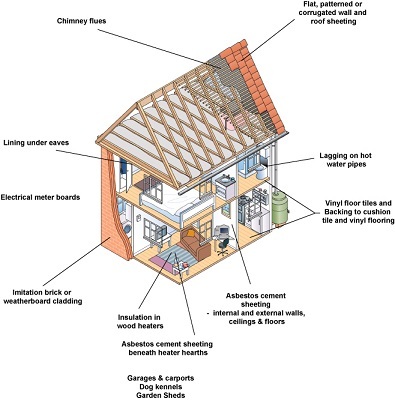 If you're not quite sure if you have asbestos present, let us take the worry away by testing suspect material. By appointment, Clean and Gone can come out to your property and take samples of suspected asbestos and have it tested for you. Once tested, we will provide you with a written report of the results. If the test results come back as positive to asbestos containing materials, we can give you peace of mind by removing the asbestos for you in a safe and professional manner.